*** This article was originally posted on this site on 12/23/2011. She found a remarkable unanimity through the three generations; the first born between 1370-1400, the second from 1400-1430, and the third from 1430-1460. In the first place, the great majority (64 of 92) were patricians. It is hard not to stress the importance of this finding. Although titles of nobility had never been permitted in the Venetian republic, the Venetian patriciate was the most exclusive class of nobility in all of Europe. Except for one exception in the fourteenth century no new members or families were ever admitted to this class. Unlike England where the King could grant titles, the Venetian Doge or government had no such power. 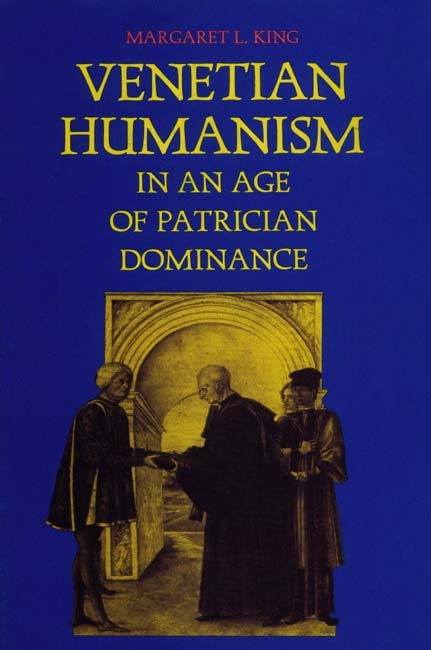 As a result of this patrician involvement Venetian humanism developed along quite different lines than elsewhere. King’s first chapter is titled “Unanimitas,” and it develops three distinct and characteristic traits of Venetian humanism. In the first place, practically every fifteenth century humanist was involved either directly or indirectly in service to the State. Many of the patricians, of course, held some of the highest offices in the Republic, and even the non-patricians either served the patricians or were employed by the government as secretaries. Not only did they work for the state but their writings also reflect a concern to glorify and perpetuate the Serenissima. Secondly, in the fifteenth century there was no philosophical disagreement. The Aristotelianism propounded in the nearby University of Padua reigned supreme. Even though Venice had conquered Padua, intellectually Padua had conquered Venice. After a thorough examination of seven major humanist works, as well as a host of minor ones, King found no hint of Neo-Platonism throughout the fifteenth century. Thirdly, she did not find any hint of secularism or deviation from religious orthodoxy. What she writes about the second generation applied to the others. King cites many individual examples of Venetian piety and orthodoxy and concludes with this summary. Not only did these humanists compose and copy many religious works, but sometimes their devotion could see strange meanings in some of the ancient pagan texts they studied. In his Concordance of Poetry, Philosophy and Theology, Giovanni Caldiera found moral or spiritual analogues in many ancient myths. To summarize, there was no conflict between faith and reason in fifteenth century Venetian patrician humanist circles. Christianity and Aristotelian philosophy went hand in hand in support of the Venetian state and its hierarchical class system. King notes one historian’s very apt comparison of Florence and Venice. Florence is Athens and Venice is Sparta. Initially, I wondered why King confined her study to the three generations of fifteenth century scholars. Didn’t humanism flourish and grow right into the next century? It could be that she had more than enough material here, and that she planned future studies. However, it soon became clear that she believed that a striking development took place in the fourth generation of humanists, those born between 1460 and 1490. 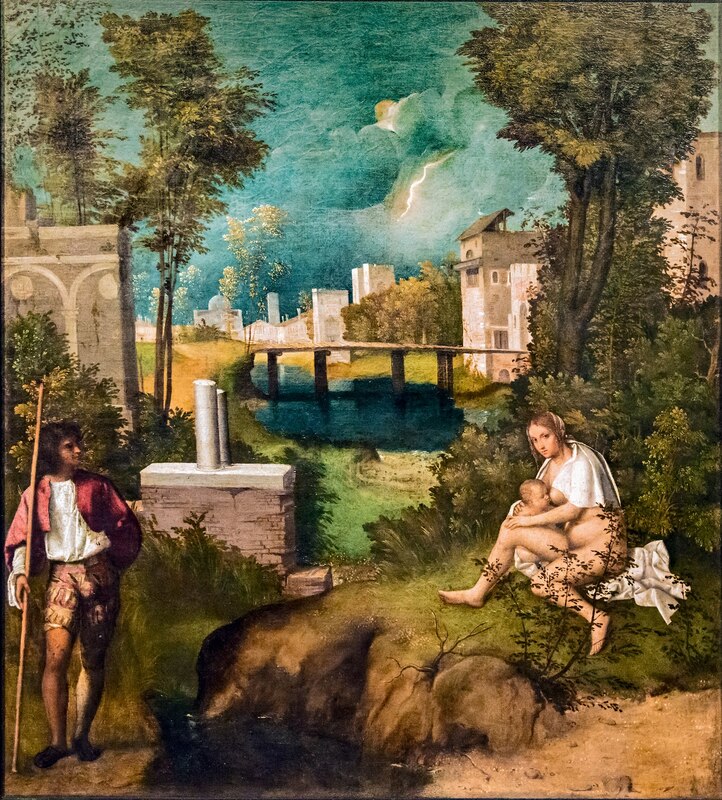 At the very outset of what we call the High Renaissance, Venetian humanism developed offshoots that would challenge and weaken the old unanimity. King’s statistical analysis showed a swelling of the ranks at the dawn of the sixteenth century caused in large part by the remarkable growth of the printing industry in Venice. Much of this activity centered on the press opened by Aldo Manutius after his arrival in Venice in 1491. It quickly became a center for humanist activity. The synthesis of humanism and the values of the Venetian aristocracy was weakened by this development as scholars focused more on their texts and translations. For many of them involvement in the affairs of the Republic was replaced by a sterile philological pedantry. Other humanists began to drop out in order to find personal religious and philosophical fulfillment. Venice was not immune to the great religious reform movement that was sweeping over Europe in the fifteenth century decades before the Protestant Reformation. King tells the tragic story of Ermolao Barbaro, a humanist from one of the most prominent patrician families, who was ostracized for accepting a bishopric from the Pope that the Signoria wanted for its own candidate. Barbaro was not interested in being a prince of the Church but defied his city because he believed that as a Bishop he would be free to lead a quiet life of study and contemplation. Another scholar wrote a treatise advocating celibacy, not for religious reasons but as a means of detaching oneself from the cares of the world. A wife and children meant a family, and a family inevitably in Venice involved participation in the political and economic life of the City. How could someone be free to study and learn with such concerns? Some dropped out for purely religious concerns. The most striking example is that of Tommaso Giustiniani who, like the rich young man in the Bible, gave up all his possessions, including his art collection, to live as a hermit in a Camoldolensian monastery. In her concluding chapter, King describes the decline of Venetian humanism and the coincident rise of its artistic renaissance. In King’s analysis Venetian patricians who came to maturity around 1500 did not share the outlook of their fathers. *All quotes are from Margaret L. King, "Venetian Humanism in an Age of Patrician Dominance," Princeton, 1986. Page numbers in parentheses. This review article was originally published at Giorgione et al... on 1/12/2013.